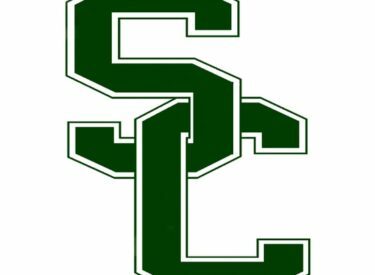 It was a tought weekend for the Seward volleyball team who went 1-5 at the Wyo-Braska Shootout in Torrington, Wyoming and Scottsbluff, Nebraska. Friday, Northwest Wyoming took down Seward (25-13, 25-17, 25-17). Seward picked up their one win of the weekend when Sheina Fernandes had 17 kills and eight blocks to lead the Saints over Sheridan (25-18, 25-23, 25-17). Seward fell to #6 Western Nebraska (18-25, 16-25, 15-25). The Saints fall to 10-8. Seward hosts Colby Monday night at 6:30.